PLEASE READ THE BORING DESCRIPTION BELOW! 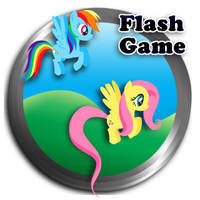 I'm posting my game here since, for whatever reason, not everyone likes going on Newgrounds I guess. I also see my game uploaded in dozens of different places (not uploaded by me), so I figured I should have a second official upload my game. 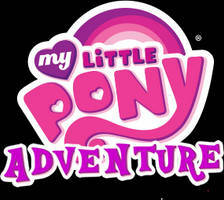 This is an adventure game staring a new filly in Ponyville, by the name of Jade. 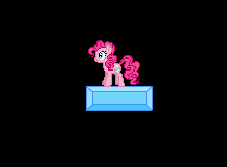 She was to meet up with Pinkie Pie once she arrived, and receive a gift that she had for Jade. However, Pinkie Pie wanted to throw a huge party for Jade before giving her that gift. 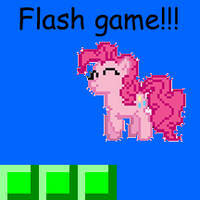 The main objective of the game is to find Jade's cutie mark / special talent. There ARE multiple endings in this game; go find them! Also, if you're wanting to license my game somewhere else, at least let me know first before you just throw it up somewhere. 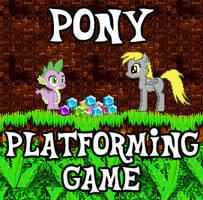 Official places you can find my game are on Newgrounds, and DeviantART. I don't like how a hit only takes a small amount from the dragon's life, yet one hit from the dragon is powerful! It's not fair, making this game SUPER irritative. Do fix this, please. I'm not fixing a 7 year old game I made for your (or anyone's) sake. Focus on dodging, and it'll go down eventually. I'll admit that I kinda rushed making that section of the game, and I learned a bit from it. My idea was risk = reward, where if you drop your health lower, you deal more damage by firing faster (therefore lessening the time you spend fighting it), but it leaves you at risk at dying easily if you get hit again. If I were to make this again, the whole game would be different. Probably would be even more of a VN adventure style. Maybe actual mini-games that are more puzzle-based instead of some dragon that's thrown in last minute. In general, the whole game was a bit rushed, but I never went back to it since, and I don't plan to. i finally got the blank flank ending. so i now got all three endings baby! i got the other two before this. how do you get the muffin and the black flank ending? For the muffin ending.. 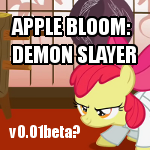 When you bake the muffin with Applejack, make it as bad as possible. Then give it to Derpy. and don't talk to zecora, it won't work. and then you can see zecora with her eyes black and red. 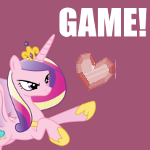 Ermm for muffin I don't know, but for blank flank you have to play it at a certain time and go into the everfree forest... That's all I know but blank flanks is a creepypasta ending just so you know. 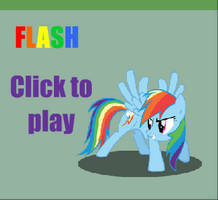 I got blank flank... JESUS! POOR LUNA!! I got the Blank Flank ending. I got the Super Filly ending. ra-raity?swing that by me again? YAY! I GOT THE MUFFIN ENDING! FINALLY! NOW MY LIFE IS COMPLETE! HOW DA HELL YA'LL GET GIFS??? 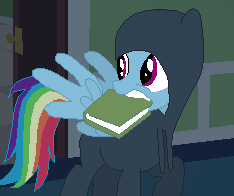 If anyone watches the Pinkie Pie creppypasta called Cupcakes, you should know why when you invite twilight she will get a book called Cupcakes. the kid (you) will say something like: trust me, you wounden't want to read that. if you haven't watched the Cupcakes thing, i recommened not to. It wasn't a terribly great fanfic, but it was popular enough that any fan on the internet was aware of it at the time this released. If I spent more time on this game, I probably would have added an ending based on it, but would be cryptic enough that people wouldn't simply stumble into it. I only hope they survive the test of time. 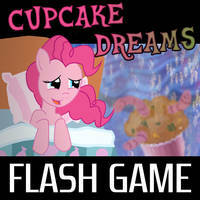 There should be an evil Pinkie Pie ending. Got the blank flank ending, i think. Of course I do. If you're into Creepypastas then that's fine by me. Got the blank flank ending! What fun! Can't wait to get no sleep! 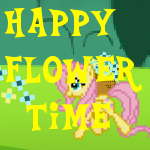 yay i got the super filly ending YAY!